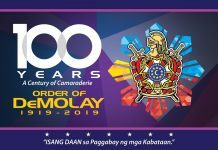 Brother Lemuel Paul M. Alegado, a Senior DeMolay from Agusan Valley Chapter (Butuan City), is the newest member of the DeMolay Centennial Crusades. 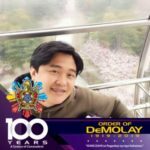 Brother Paul signed up and paid his membership as a Jacques DeMolay Centennial Fellow on January 29, 2019 at the Philippine DeMolay Youth Center in Manila. 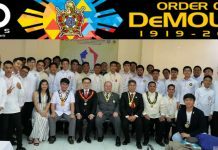 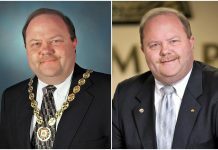 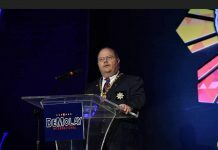 He is also a member of Escudo DeMolay Alumni No. 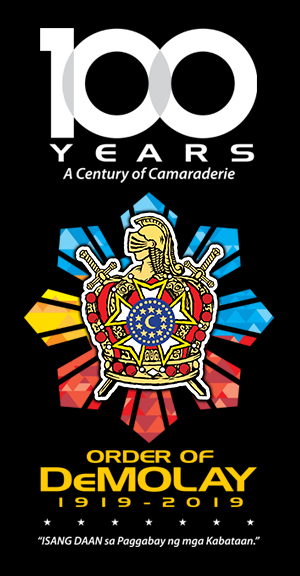 4 (Metro Manila). 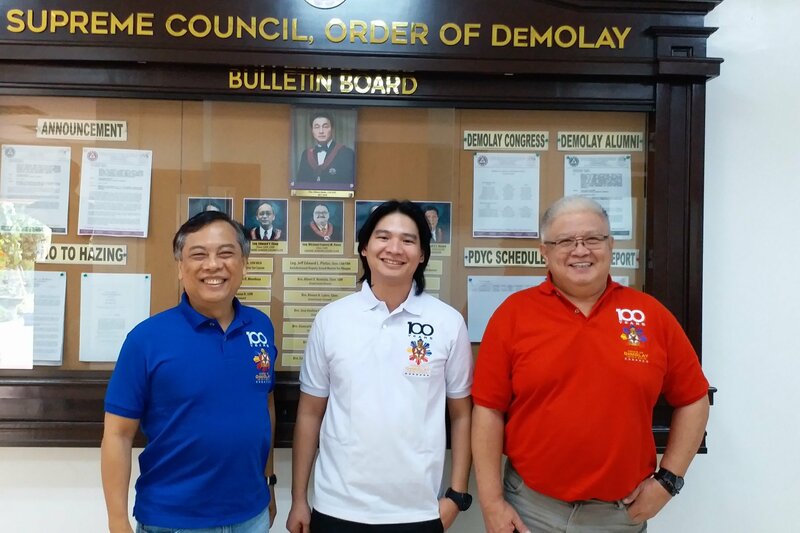 In the photo, Brother Paul is joined by Brothers Tito Cruz of Wadih C. Saab Chapter (Cagayan de Oro City) and Barry Poliquit of Serafin V. Aguilar Chapter (Bacolod City).